With the so called thought…”the era is moving fast”…we all are trying to match our steps with this, ok, keep myself away from this coz time has left me far behind. So, there can be seen lots of activities of human being which reflects how they all are trying to manage time as much as possible, today what I am gonna share is certain type of activities that can be seen very easily in our day to day life. If you try to find out logic behind the activities you will surely be surprised, not only this…there are some activities which deny the science also, like, Kheer(concentrated milk with sugar) is available as certain number instead of per liter or per gram, same thing happens with Molasses(Treacle), it’s also available not in per liter or per gram quantity rather in numbers. Surprised? You may be thinking how is that possible? You know, even Bangla( we call West Bengal as Bengal whose Bengali is “Bangla”) is being sold at only Rs 75/-. Literally, no politician or Mafia is selling Bengal at Rs 75. Another surprising fact related to this issue is even now-a-days the sweet shops are also selling mangoes and molasses and the irony is…they are selling molasses not according to per liter cost rather according to quantity, like 5 molasses, 6 molasses etc. Rasgulle( in Bengali it is called Rasogolla) with mango flavor is available in sweet shops, its green in color and is called “Aam Rasogolla” but people including me don’t have the time to pronunciate its full name, everyone says…Dus ta aam dao(Dus aam dena)(give me ten mangoes). 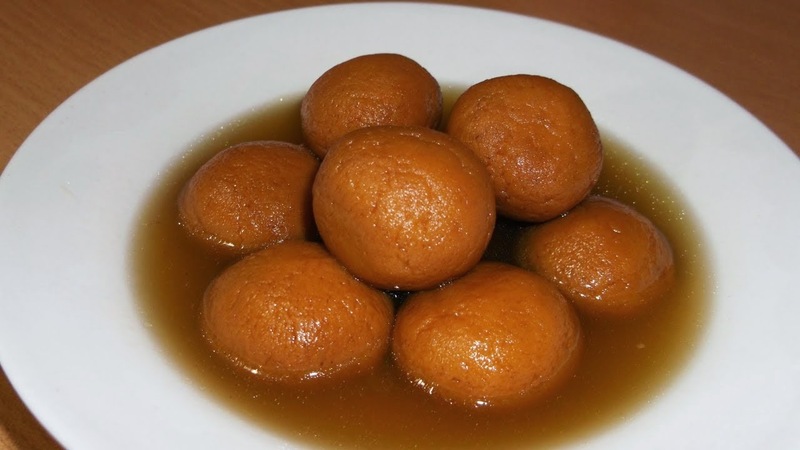 Rasogolla with treacle flavor which is very common during winter days, customers say…Dus gur dena(give me ten treacle). All these sweets are available at Rs 6-7 in my place. There is a very famous and popular alcoholic drinks here in Bengal, it comes in a bottle at Rs 75, it has several other names but among all these Bangla(Bengal) is very much popular. That’s why I said Bengal is available at Rs 75. Such funny conversations can be listened in veg market also, like when a customer is asking “Fool koto kore”( what’s the cost of Fool?, In bengali “Fool” means Flower) the shop owner will answer 25 Rs per Kg. 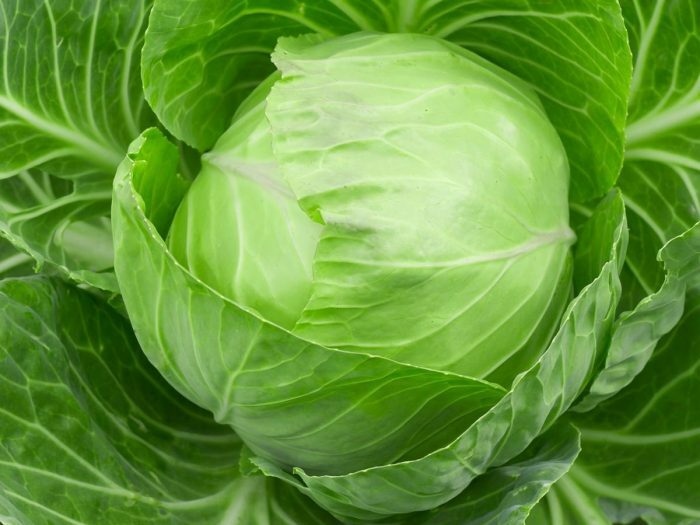 now you may be thinking what type of “Fool”(Flower) it is which is available in per kg then let me inform you it’s the short form of “Foolkopi” that is Cauliflower in English. 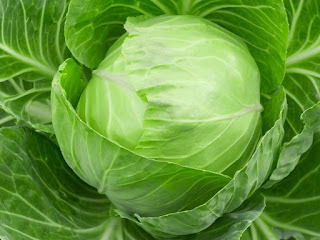 When asked “Banda koto kore” the answer will be 20 Rs per kg, in Bengali “Banda” means “Tightened with rope” but here “Banda” is representing “Bandakopi” that is Cabbage in English. This shorting of names sometime take too much height, coz not only it sounds ridiculous rather it changes the gender of the name also, I am the best example of it…when people make my name short they call me “Jyoti”, the name “Jyoti” actually belongs to female gender. Sometime this shorting can define the person in other way, a human being with good ethics and moral values can be misjudged as a sinner, like if you call Papiya as Paapi(as I call), now see what’s happening…Paapi means The Sinner. The shorting of names even can make a heavy weight name to something less personality, when it’s about “sallu” its fine coz we can imagine the personality behind this but logically “sallu” sounds same as “ballu” and “kallu”. Even sometime this shorting defines the ultimate truth of life, like ‘Aishwarya” has became “Ash”, it’s true that at the end all of us will turn into “Ash”(Dust). There is a couple, one of them we call ‘Nando Pisi”(Nando Aunty) and another one we call “Padma Kaka” (Padma Uncle) now you will interpret that “Nando” is male where “Padma” is female but the truth is totally opposite, actually the full name of “Nando Aunty” is “Nandarani”(Meaning---The wife of Nanda that is Yoshoda, the foster-mother of Krishna) where as the full name of “Padma Kaka” is “Padmalochan”(Lotus Eyed). So these are some funny sides of shorting the names. If you have experienced any such then I would like to hear.